When a job is posted on to Jobs4.co.uk, the database system will undertake a quick search to find all registered candidates with a matching job profile. Simply click on the Add Profile box and you will be taken to a form where you can enter up to 5 different profiles. 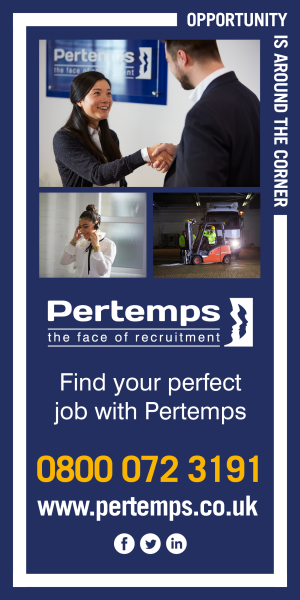 Simply select from one of the sectors, sub sectors, salary ranges, employment contract type and location and give your profile a name so that you can remember it. You will receive one email per day if jobs have been added that match your skills. You can log on and de-activate any of your job alert profiles at any time. You can also turn off all of your job alerts. You can even select to receive your job alerts once a day or even once a week.